Creeek! There's something in the ceiling! 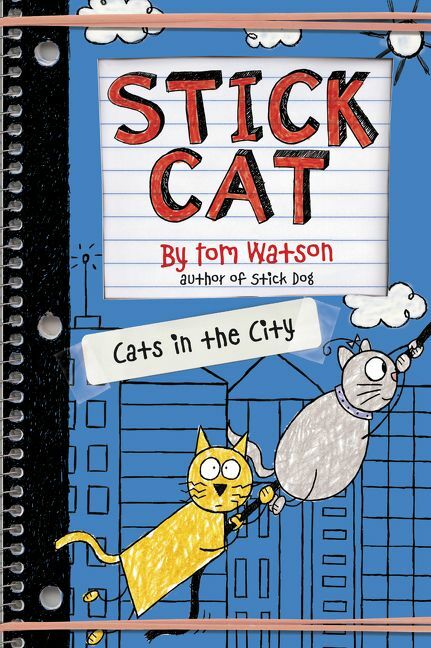 Stick Cat and her furry friend Edith are on the hunt to catch a thief. If Edith can stop thinking about snacks for a second, that is. It’s a man—a masked man! 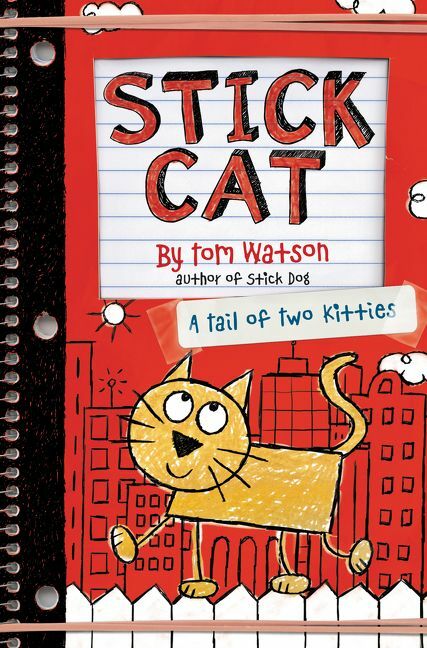 Stick Cat suspects the man is up to no good, while Edith only hopes the man has snacks. 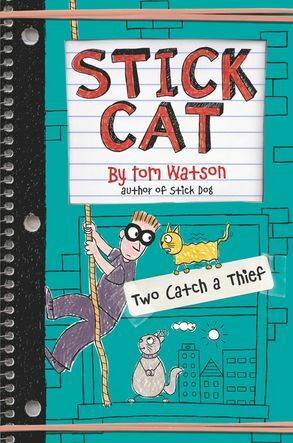 When treasures are stolen from their homes, Stick Cat must come up with a plan to stop the burglar. There’s a thief on the loose. He is big, determined, and sneaky. 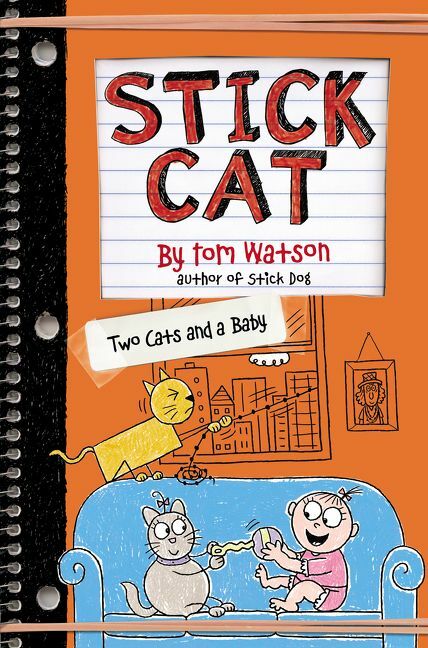 Will Stick Cat convince a hungry Edith to help him catch the thief?